To start off my trip, I went to London to visit my cousins. I spent about a week there. I've been to London before when I was younger so I've done all the sightseeing. But this time I went with my sister and since it was her first time I went along and saw them all again, which I didn't mind because who doesn't love seeing a beautiful place like London. But what I was most excited about was testing out makeup brands that are not available to me in Canada. I totally forgot before I left to make a list of makeup that we don't have here in Canada, so I pretty much just browsed and bought what I liked. My cousin took me to Super Drug and then while I was in transit at the airport I had some time to kill so I went to Boots, which is where most of their drugstore brands are sold. I didn't get as much as I thought I would, but I did grab somethings that I really wanted to try out. I'm addicted to nail polishes and wanted some summer colors. 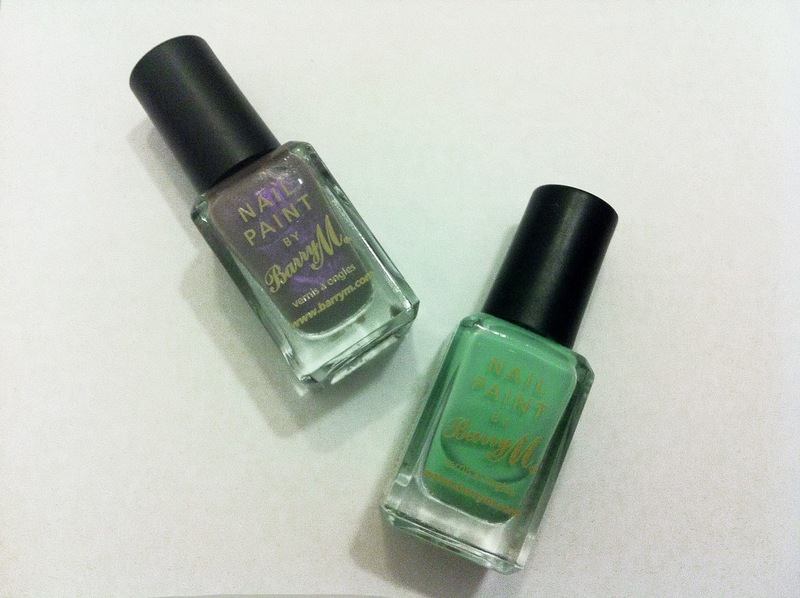 So I ended up getting two from Barry M called Mint Green and Dusky Mauve. I've also been looking for a dupe for the OPI Nicki Minaj Did It On Em' nail polish since I love the color but only have the mini. 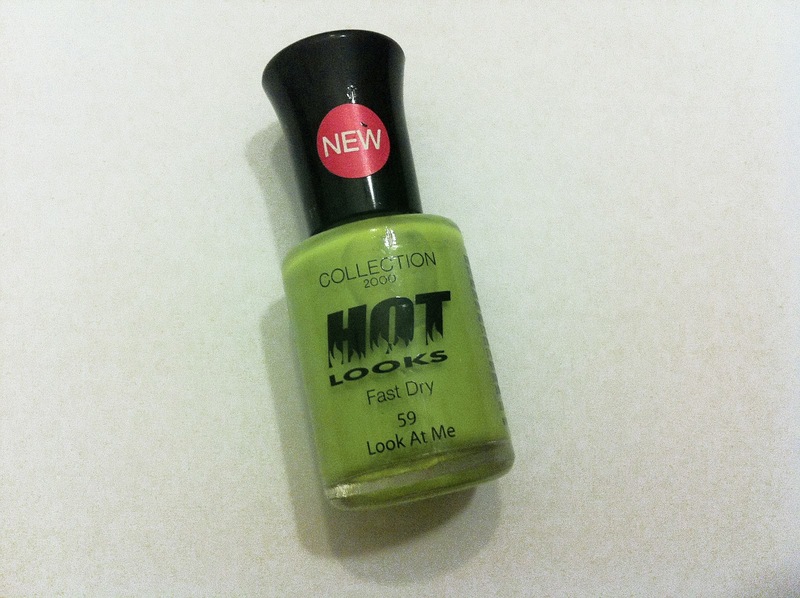 So the closest color I found was Hot Looks - Look At Me. I'll be doing a blog post comparing the two. The Revlon lip butters are my favorite, so when I was brosing around and found that there was a color that was released special just for the UK, I had to have it! It's called Macaroon. Lastly, while I was stuck at the airport due to my flight being delayed 6 hours. I picked up the newest issue of Cosmopolitan UK and got a free nail polish with it in the color Misstify by Missguided. 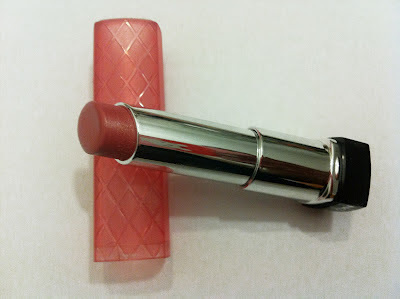 As for makeup I got a Barry M lip gloss in the shade #11, it's a nice coral color. I've lost it somewhere in one of my purses so I don't have a picture of it. 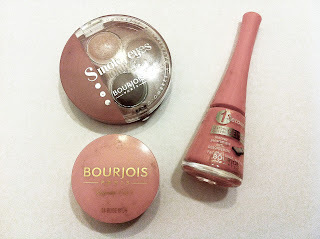 Bourjois was having a 3 for the price of 2 sale so I picked up a blush called Rose d'Or, a smokey eye quad in 05 Rose Vintage, and a gel nail polish in the color Corail Magique. 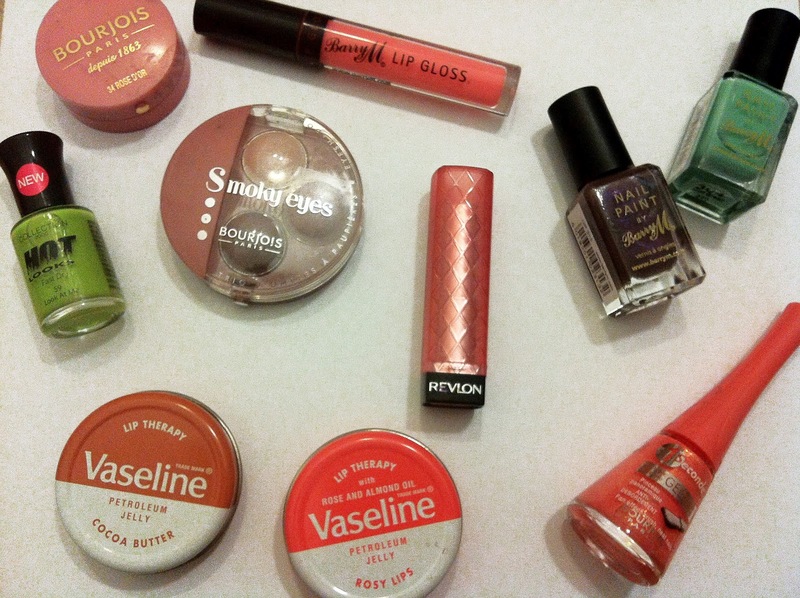 That's all the beauty products that I purchased in London, and I will be doing reviews on these products soon.